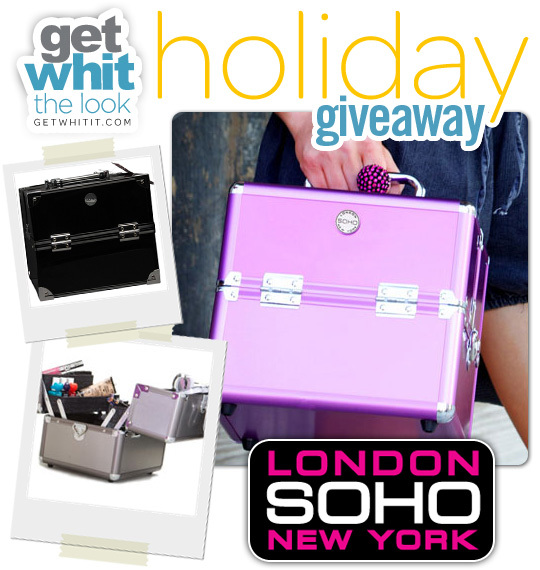 Today's giveaway is sponsored by Soho Beauty Cases. For those who need the perfect, stylish case to store all their makeup, this giveaway is for you. The Soho Beauty Eye Pop Case allows you to keep all your beauty supplies organized. 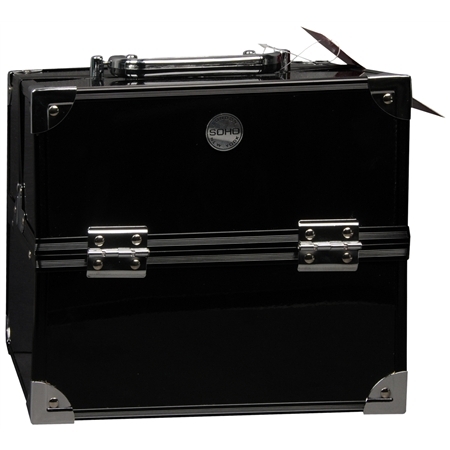 The case is chic and professional and has multiple compartments. 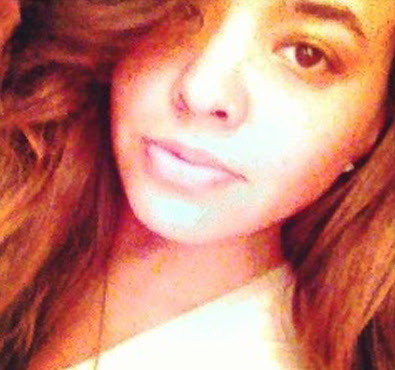 You can easily separate your beauty accessories… eye shadow in one area, lip gloss in another. There is a carry handle which makes it great for traveling and the lock helps keep your items secure. We are keeping the entry rules simple: Sign up for the newsletter, and connect with Soho Beauty Cases and Get WHIT It on Facebook & Twitter for extra entries (and better chances of being selected to win). You can also tweet about the giveaway. Good luck!